We’re an active community with a thirst for adventure! Discover a variety of exclusive, resident-only clubs. Hit the trails by joining River Island’s very first River Runners club! Made for all ages and fitness levels, this is a great opportunity to work some cardio into your busy schedule. Run with a group or tread solo, it’s up to you. 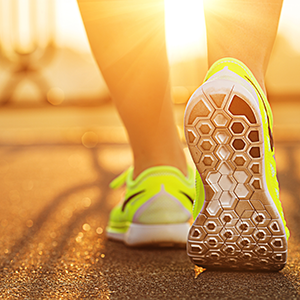 Take it at your own pace and start your journey to a healthier lifestyle. Some communities love to get lost in a quiet game of golf, but here at River Islands, we like to get lost in a social game of Bocce. 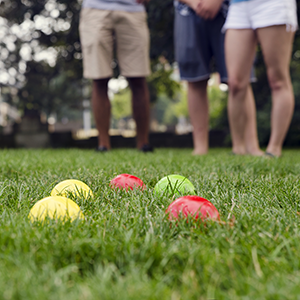 Whether you’re looking for some serious competition or just a casual game, Bocce League is all about teamwork, having fun, and scoring 12 points before the opposing team. 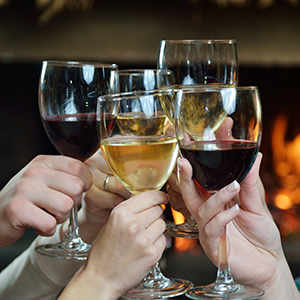 Have you always wondered how different wines are made? This group is not only for tasting, it’s also about learning the ins and outs of different wines in the company of other enthusiasts. Those with experienced and amateur palates are invited to pull up a chair, pour a glass, and appreciate the art of this intricate beverage.